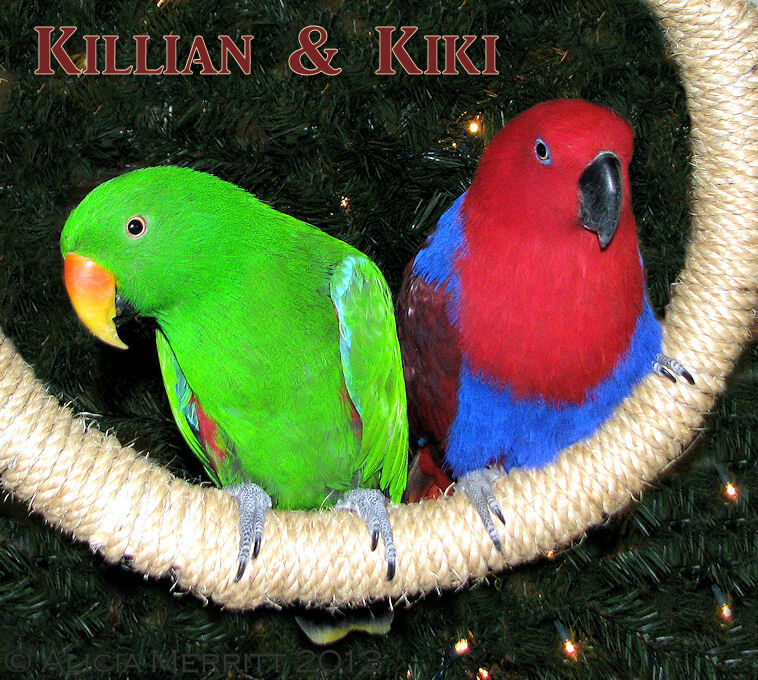 My feathered friends Killian and Kiki wish you and your flock a very happy holiday and all the best in the New Year! To celebrate the season, I'm having a sale in all of my Etsy shops till the end of the month! Use coupon code "HAPPYHOLIDAYS20" to receive 20% off your purchase. Please note that I cannot apply the code for you if you forget to use it - so make sure you use the code at checkout and see the discount calculated before you send payment!